World lubricant demand will increase 1.6-2.3 percent per year to 40.55 million metric tons in 2012 and in 2013 expected to reach 41.35 million metric tons. Although growth will be modest in volume terms, value gains will be more substantial as more expensive high performance lubricants are substituted for lower value ones. Advances will be the strongest in the developing Asian countries due to ongoing rapid industrialization as well as rising car ownership rates, particularly in Asia region and China. These trends will also favor growth in the Africa, Middle East region and Latin America. In contrast, greater availability of high performance lubricants such as Lubrita Lubricants, increased global competition and increasingly stringent environmental regulations will restrain advances or contribute to negative growth in lubricant demand in the more developed countries of Western Europe, the United States and Canada, as well as in the European Union member countries of Eastern Europe and in Japan. These and other trends, including market share and product segmentation, are presented in World Lubricants, a new study from lubes industry research firms. The more developed countries of North America and Western Europe, as well as the European Union member countries in Eastern Europe and Japan, will experience reduced or negative growth in lubricant demand due to greater availability of high performance lubricants, increased global competition and increasingly stringent environmental regulations. Despite the downturn in the global motor vehicle market in late 2008 and early 2009, motor vehicle lubricant demand will continue to expand throughout the forecast period once an economic recovery begins to take hold. Increases in lubricant demand will be led by strong gains in the Asia Pacific region due to rapid expansion of the motor vehicle park in developing countries such as China and India. Demand for synthetic lubricants and functional fluids is forecast to climb 8.6 percent per year to $7.4 billion in 2015. Engine oil will remain the fastest growing product type. Group III base oils and polyalphaolefins (PAOs) will be the fastest growing materials. The vehicle and equipment market will remain by far the largest outlet. Bio based lubricant demand was 505.5 kilo tons in 2011 and is expected to reach 786.0 kilo tons in 2018, growing at a CAGR of approximate 6% from 2013 to 2018. While the fastest growth will be in manufacturing and other markets, it will still represent a slowdown from the 2002 to 2007 time period as the global economic slowdown of 2008 and 2009 restrains upward advances in lubricant demand through 2012. The Asia Pacific region, led by China, will continue to be the primary driver of growth in these markets due to companies worldwide pursuing the region’s key advantages of relatively low labor costs and political stability. Latin America and the Africa Mideast region will also achieve favorable growth in manufacturing as significant countries in both regions continue their industrial development. 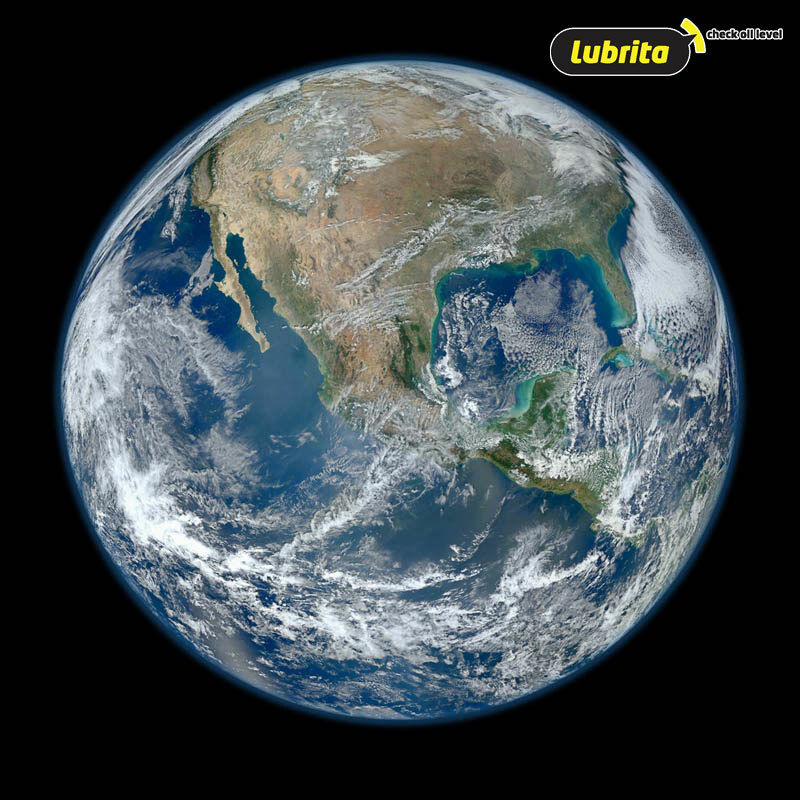 Lubrita profesional team increased own brand high quality products ( Lubrita lubricants, Lubrita greases, Lubrita chemicals, Lubrita cleaners, Lubrita technical aerosols and sprays) sales during 2012 and keep continuously grow in EMEA regions.